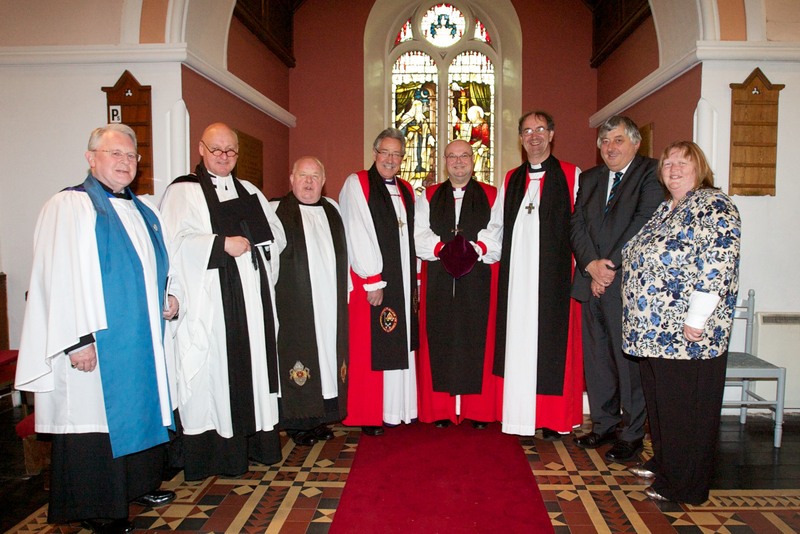 The Trustees of Kingston College with the new Chaplain and the Warden of the College. 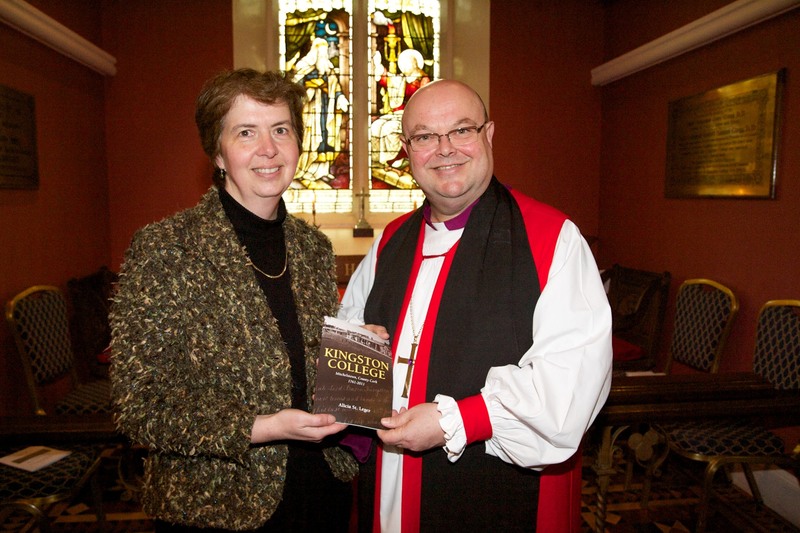 left to right – Mr Wilfred Baker, The Revd Michael Thompson (Chaplain), The Ven. 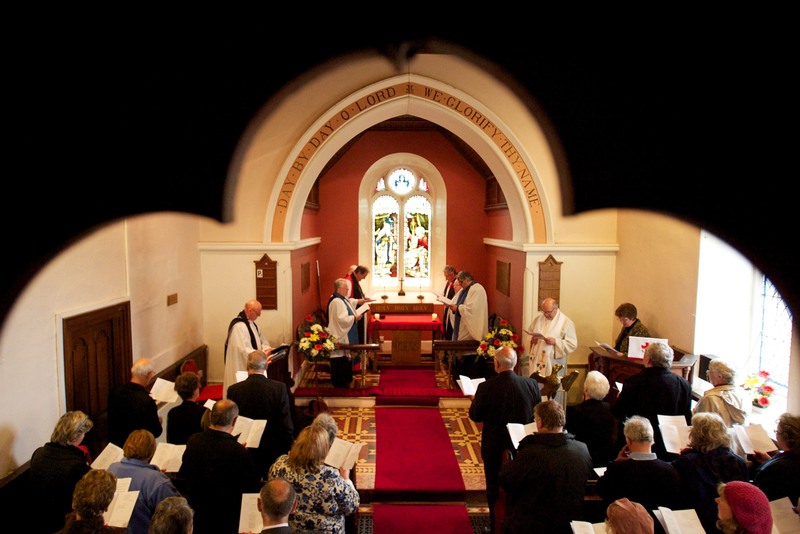 Robin Bantry-White, The Right Revd Trevor Williams (Bishop of Limerick & Killaloe), The Right Revd Paul Colton (Bishop of Cork, Cloyne and Ross), The Right Revd Michael Burrows (Bishop of Cashel and Ossory), Mr Keith Roberts and Mrs Carole Bradley (Warden).